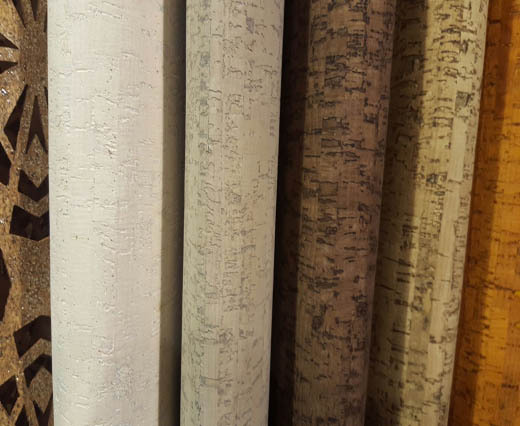 Sun Enterprises supplies cork sheets in various colors in linear meter. 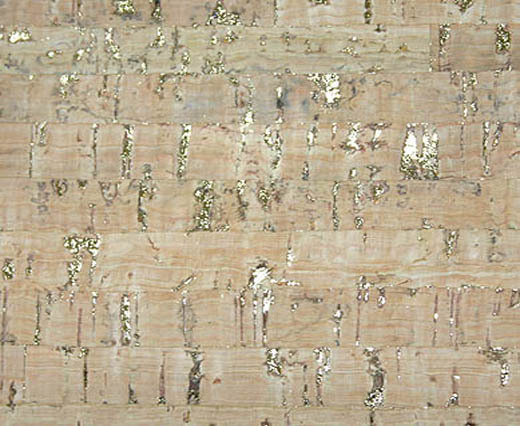 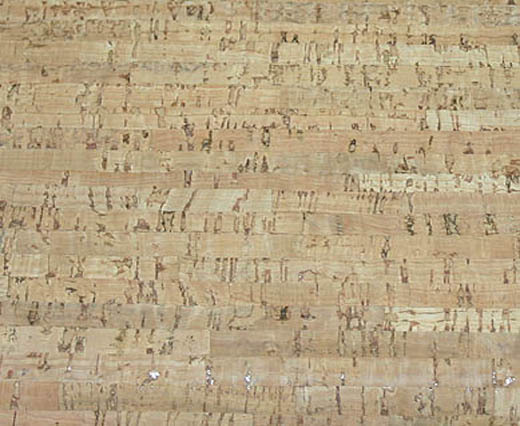 The width of the cork sheets is 1.4 meter and this is being supplied in long meter lengths. 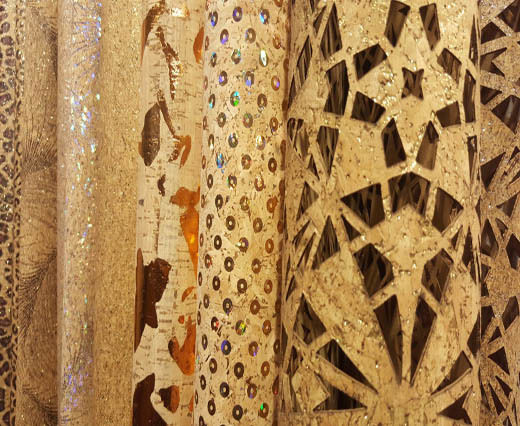 Buy the cork sheets for your projects to make bags, shoes, jewellery or any other items as per your desire. 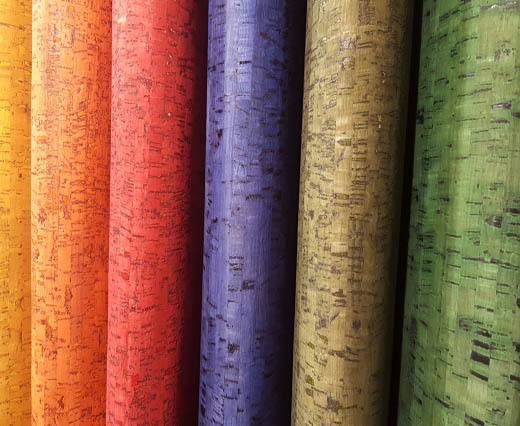 If you need specific colours or prints, we can make it as per your choice too. 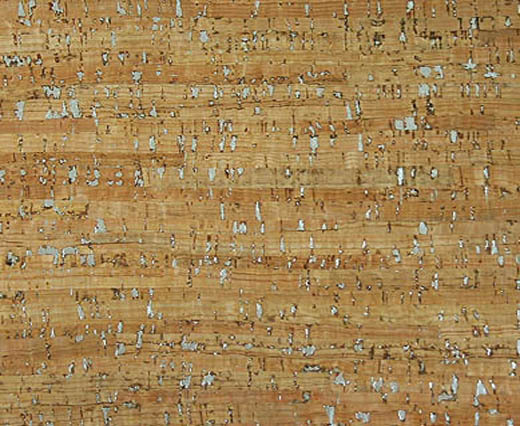 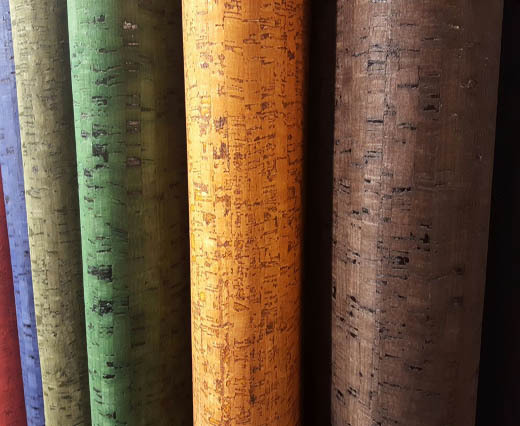 Cork being a natural material finds wide usage and is extremely popular even in the furniture industry.